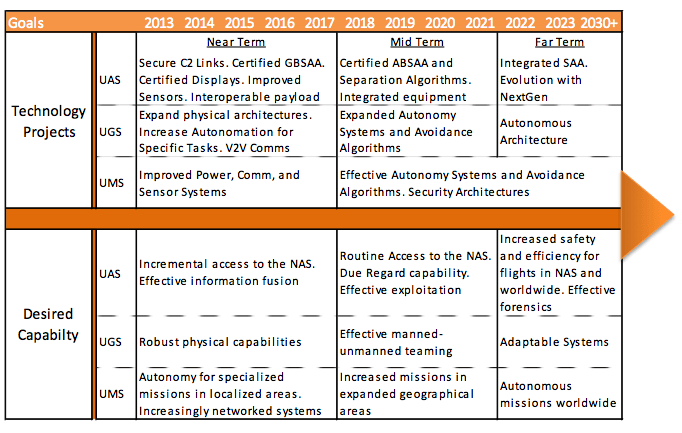 According to the roadmap just published, in the next 25 years Pentagon aims at fielding military unmanned systems that will be autonomous and able to perceive, analyzw, correlate and make decisions or react without human intervention. 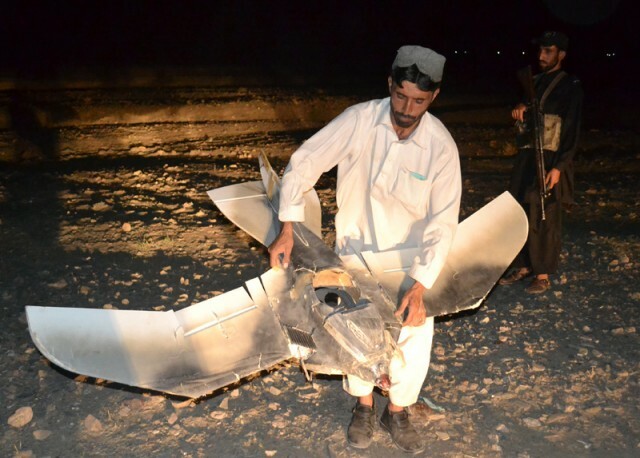 An obvious move that, among all the other implications, will also reduce the amount of UAS (unmanned aerial system) mishaps, the majority of those are caused by the human factor. Noteworthy, the Pentagon has added a new domain to its battlefield: cyberspace. 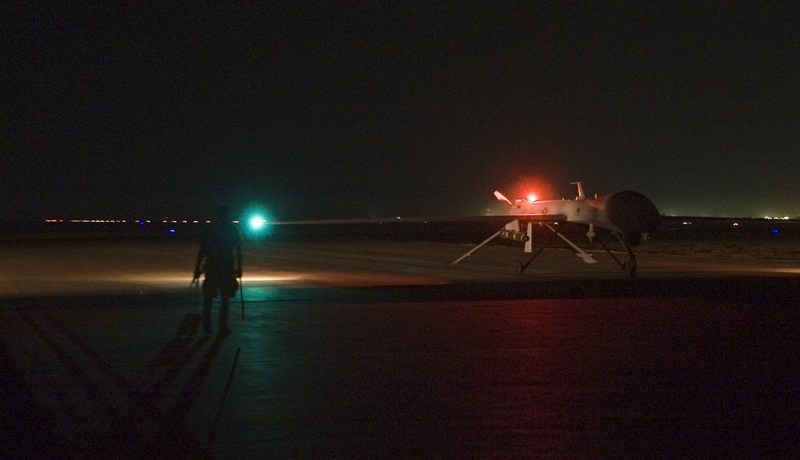 Acknowledging the risk of drones being hacked or hijacked, the DoD envisages higher data rate cryptography, and open standards to enhance encryption of data links and protect communicated information. If the long term vision foresees squadrons of robots conduct different missions in the battlefield, there will be a point in the near future when manned and unmanned systems will have to team up. It’s what the report calls MUM-T [Manned-Unmanned System Teaming].